We have events and programs for every member of your family. Learn how you can be involved. Don't worry if you have to miss a Sunday! All of our Sunday sermons are recorded and available online. We would love to welcome you to our faith family. Let us know when you will be joining us. We are very excited about what God is doing in Wilsonville and at Wilsonville Baptist Church. As you look through this site and see the opportunities to learn, serve, fellowship, and worship, we hope you will find something for people of every age and every place in life. It is a great and exciting time to be serving our Lord and Savior Jesus Christ. 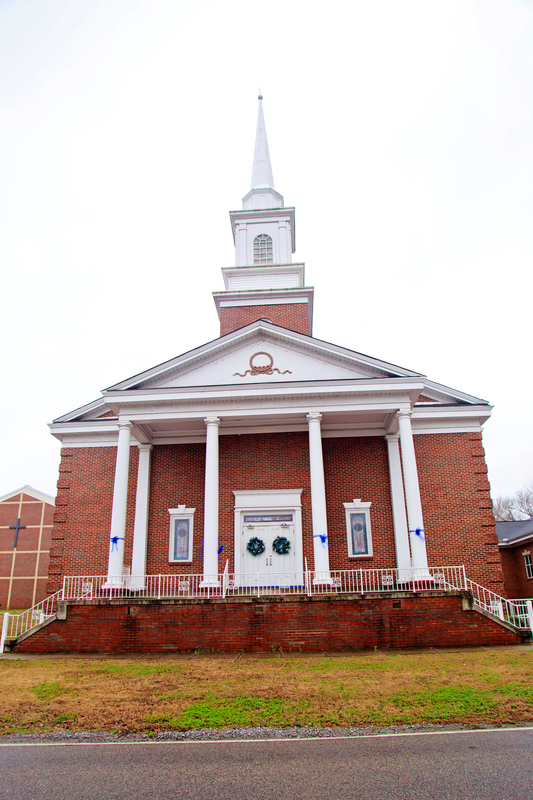 If you are looking for a church home with a family atmosphere, WBC is a place you will want to visit. I invite you to be our guest at a service and Bible study. We are very excited about the opportunity to meet you and your family. We would love to personally welcome our guests to our weekly services or special events. Contact our church office and let us know you will be joining us.